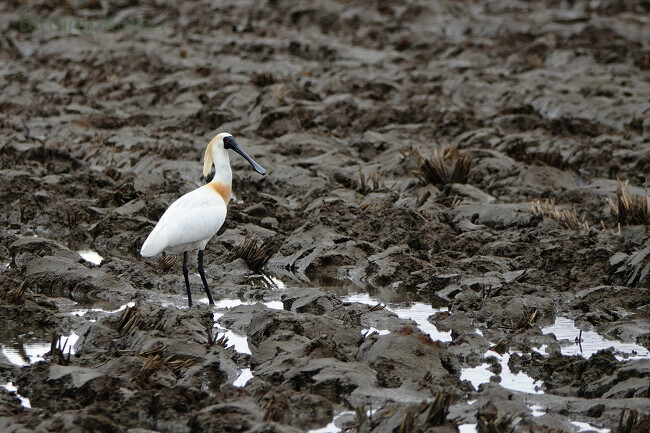 Guided Birding Tours for transit pas.. 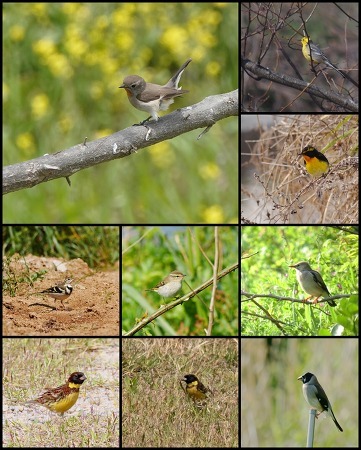 Guided Birding Tours for transit passenge​rs in Incheon airport Do you have a long layover in Inch.. 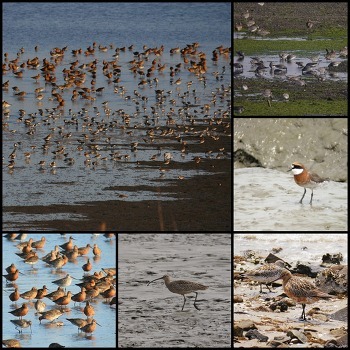 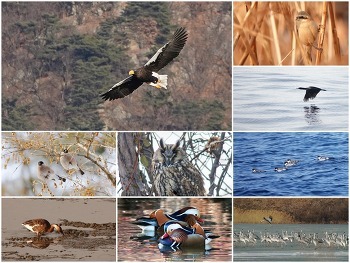 Guided Birding Tours in Korea Korea is a blessed country.​ You can see more than 500 kinds of b..
[Winter] Winter Birding Tours Overview​ South Korea, November​ ~ mid-Marc​h Birding Pl..
Birding trip in the vast mudflat & rice filed in West Coast : Seoul - West Coast - Seoul Bir..
Birding trip in Remote island of Yellow Sea : Seoul - West Coast - Remote island - West..